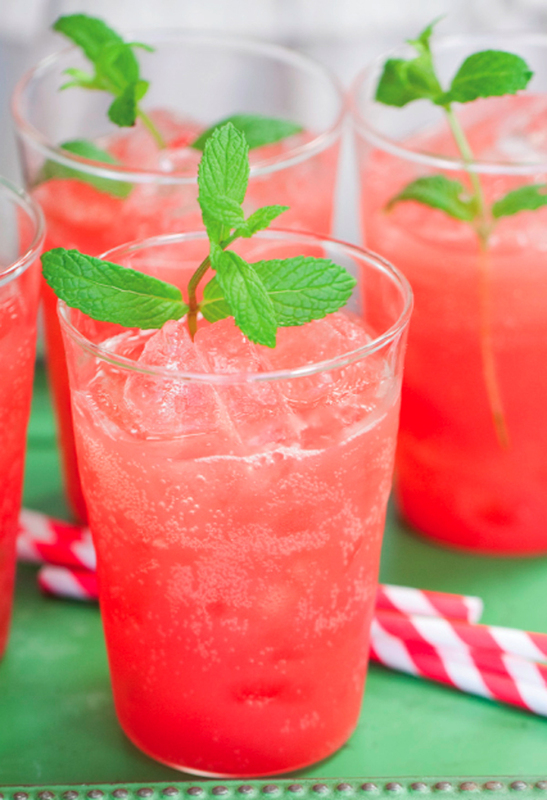 Nothing screams summer to me like a watermelon soda recipe and this one is my favorite! Made from fresh watermelons with a touch of mint – it is a new favorite in our house for warm weather gatherings. This is one refreshing way to win at summer, but here are some other ideas to try out also! We went to a party where they served homemade watermelon soda last week, it was naturally sugar free and amazingly refreshing. I’ve been re-making it. Daily. It’s been a long, hot week. How is the weather where you live? 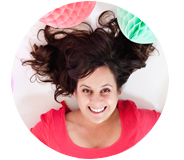 Homemade soda has all the fizzy, refreshing goodness without the gross sugar and chemicals. I normally cheat it up and add fruits, honey, and homemade simple syrups to a bottle of club soda, but you can even make the bubbly part yourself with just a little extra effort. Combine the watermelon, mint leaves, simple syrup and lime juice in a large bowl. Use a blender combine the mixture into a blender until smooth. Strain the purée into a bowl, collecting as much juice as possible without forcing any solids through the strainer. Pour the juice into 8 mason jars. Add any additional lime juice to taste. Fill each with 1/2 cup water and gently stir. Sprinkle the yeast onto the top of each jar and screw on the cap. Shake to dissolve and distribute the yeast. Let the bottles sit at room temperature out of direct sunlight until carbonated, typically 12 to 48 hours, depending on the temperature of the room. Refrigerate the watermelon soda overnight or for up to 2 weeks. Open very slowly over a sink to release the pressure gradually and avoid bubble-ups. Follow the recipe above to create your own watermelon soda. We sometimes replace the sugar with pure maple honey to make it Paleo friendly. Once the soda is ready, serve in the mason jars or pour into glasses filled with ice. Top with Mint for a pretty summer drink that tastes as great as it looks. If you want something with an extra kick, you could also give this watermelon mojito recipe a go! How to make a healthy homemade soda starter. We used a similar recipe when we used to brew our own Kombucha – it was pretty gross to actually make, but tasty and super healthy to drink. Cute printable personalized bottle labels to share your homemade soda with friends. 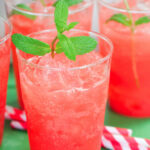 Three super healthy soda recipes, the watermelon and mint one sounds amazing! A Manhattan soda which includes espresso… in other words, my perfect drink. This sounds absolutely AMAZING–cheers to a wonderful summer weekend! I don’t know why watermelon soda isn’t more of a thing! It is great for elegance. Put it on your face. Yummmm! I had watermelon soda once, in a glass bottle, and it was oh so good. I don’t know why watermelon soda isn’t more of a thing!